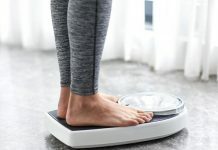 Our bodies are complex, sensitive systems that are affected to a greater or lesser extent by a whole hose of external forces—air quality, the clothing we wear, where we live, the diets we eat. It all has an impact on our health. Even things as small and seemingly inconsequential herbs and spices can really benefit us physically, and we’re not just talking about our taste buds, either. Read on to find out how your eating habits may help to heal you. 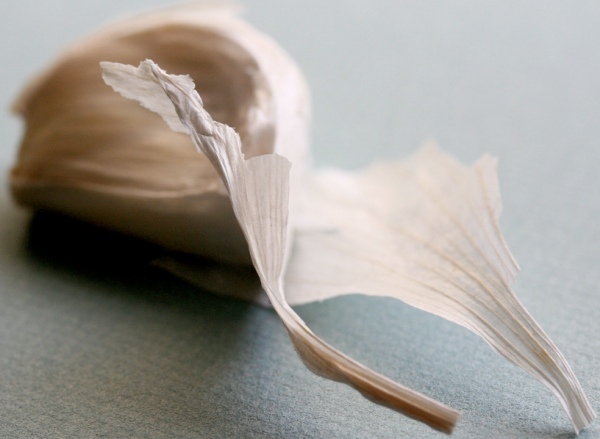 Whether you like Asian, Italian, or Latin American cuisine, your love of garlic likely has something to do with it. And perhaps your wise pallet likes it for its beneficial effects on your cholesterol, among other things. 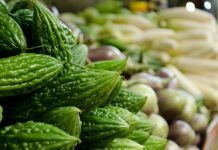 It is high in phytochemicals, which have been known to lower blood pressure, and may also help to reduce the risk of stroke. Eating a lot of garlic can lower rates of some cancers as well (ovarian, colorectal, etc) and colon polyps, too. Long held as a cure for pain, this common healing herb contains a chemical known as curcumin has powerful anti-inflammatory effects on the body, making it a great choice for those suffering from arthritis, tendonitis, and other auto-immune conditions. 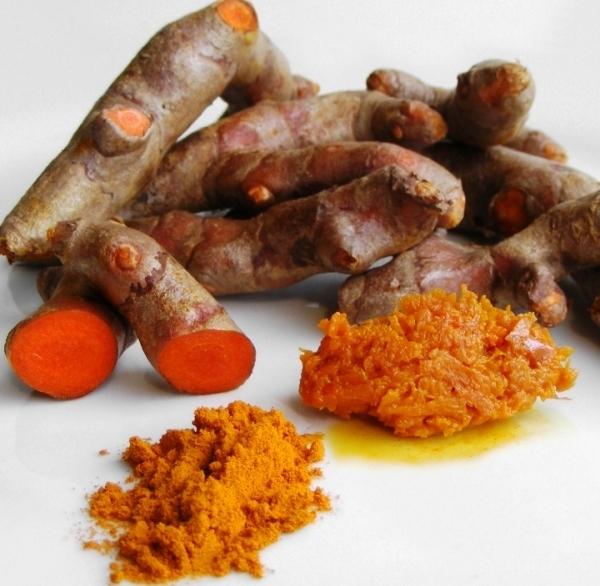 Also connected as a potential healer of ailments such as Alzheimer’s disease and colon cancer, turmeric is often prescribed by natural health practitioners in doses of 400 mg there time daily (as an extract). It is recommended that you get supplements with at least 95 percent curcuminoids in order to receive the most benefit. This healing herb is just now beginning to get the recognition it deserves as beneficial for things like stress. Holy basil in particular (the kind you use in pesto) contains compounds that stimulate adrenaline and noradrenaline production, while decreasing serotonin—all effective ways to reduce feelings of stress. Others have studied basil for its possible benefits in inhibiting breast cancer. 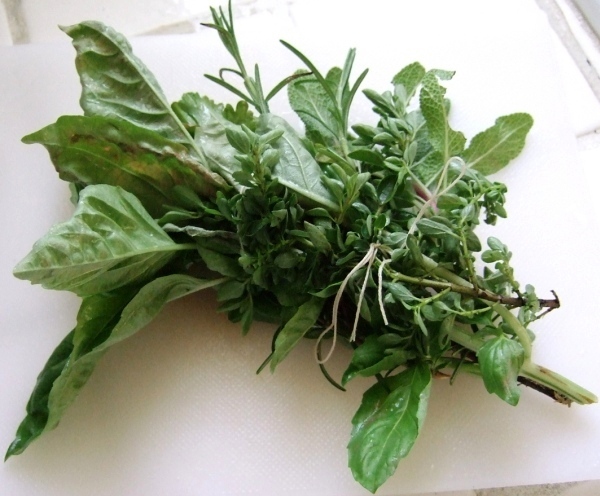 And some even recommend basil essential oil (in a water mixture) as a formulation for sterilizing produce naturally. It can also be used to alleviate nausea. 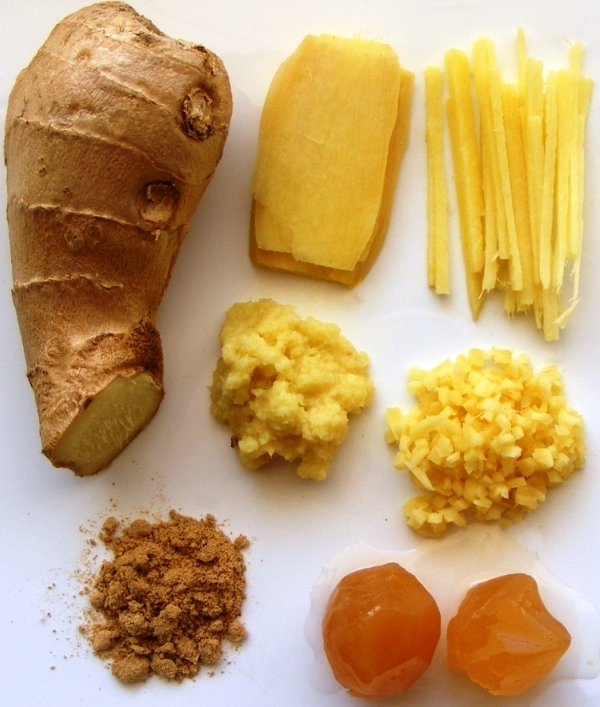 Used in all kinds of cooking for centuries, ginger comes in many forms—powdered, fresh, candied, minced, and more. 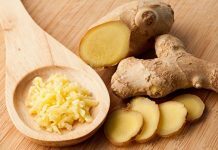 A classic home remedy for nausea (whether you’re pregnant or experiencing motion sickness), ginger has also been implicated as a powerful antioxidant capable of banishing free radicals. 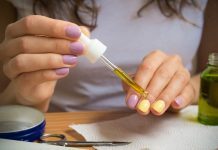 It may also be able to help lower blood pressure, reduce cancer risks, regulate blood flow, relieve pain, and even ease arthritis. 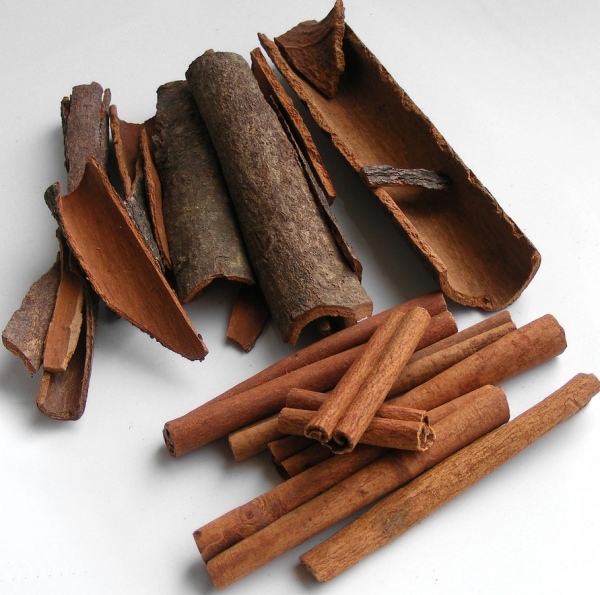 One of the powerful healing herbs, cinnamon has been used for hundreds of years in cooking and home remedies. Get rid of persistent flatulence with this healing herb. 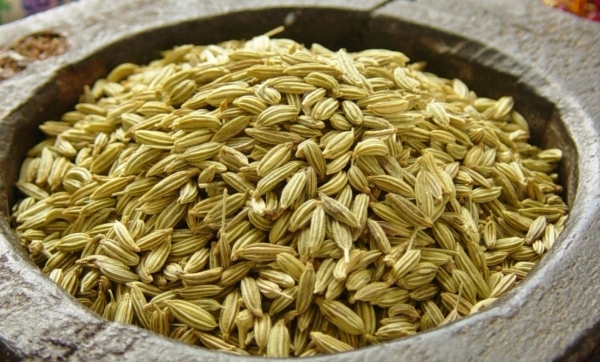 Fennel is a great remedy reducing digestive air movement and can be taken in many forms (extracts, capsules, oils) of supplements as well as cooked into tasty dishes. One of the potential cancer-fighting herbs, rosemary is a fragrant, savory choice for all kinds of delicious dishes. Cooking red meats at high heat can create heterocyclic amines (HCAs) which are carcinogenic. 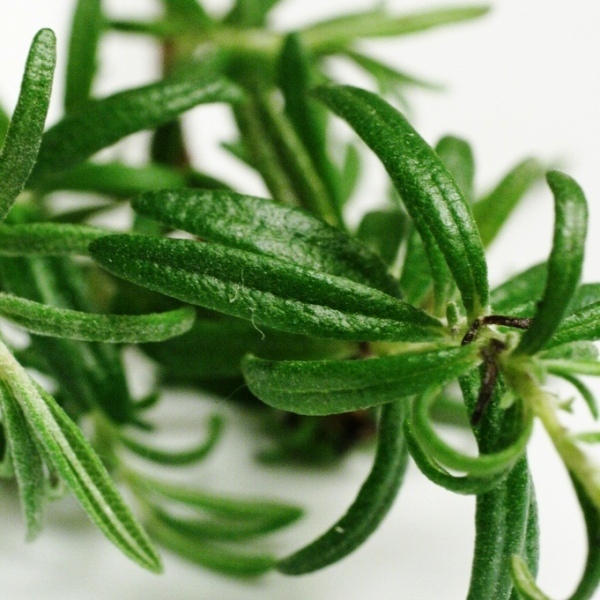 But pair rosemary which has two big-name antioxidants, and you could help to fight off cancer. Rosemary has also be suspected as a breast cancer-fighter.